I made the switch to a vegetarian diet late last year and I'm always looking for new recipes to cook at home. 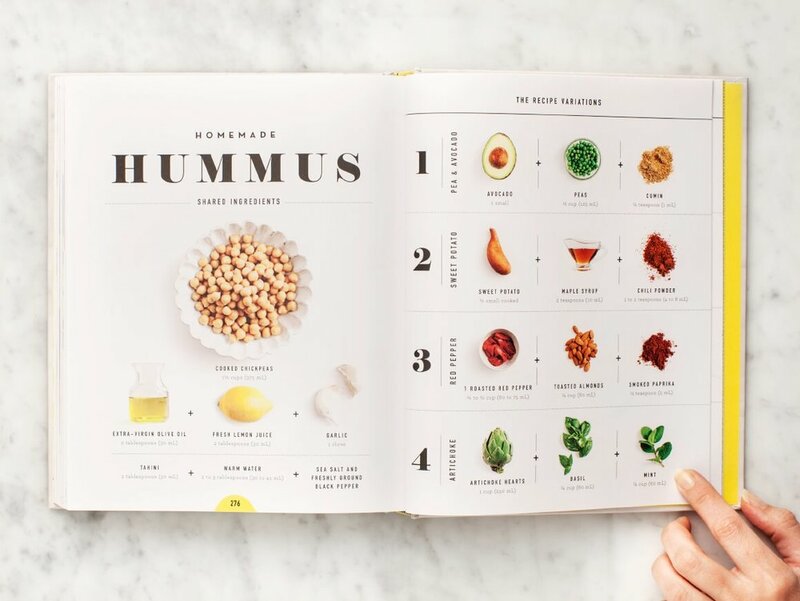 Love and Lemons is a food blogger who has a pretty delicious and practical cookbook that I've been referring to a lot and I highly recommend to those who are looking to eat less meat and more vegetables (and enjoy flavorful food!). Plus, it's really really pretty. Can't go wrong. Spring is around the corner and the almond blossoms around Norther California are right on cue. Luckily, I haven't had any allergies perk up yet either (taking local honey everyday as my shield), so for now I'm just enjoying the view! The flowers blooming are the best reminders that everything comes in seasons; the good, the bad, and the in-between. I just can't get enough. Expect plenty more flower photos on Instagram because I just can't help it. A couple weekends ago I had to make a late night airport pickup trip in Sacramento, so I decided to spend the day coffee shop hopping and working on posts for the blog. I split my time between the Mill and Temple on S. street, which are equally delicious and have great vibes. I especially like the Mill for it's airy vibes though. They almost always have the door open when the weather is nice and lots of open windows flooding the space with light. Plus, the decorate with eucaplyus branches and always seem to have fresh flowers. Those are my kind of good vibes! If you're in Sacramento or traveling through, be sure to add it to your coffee list. I heard about this article on NPR one morning and found it to be pretty thought provoking. I swear everyday I feel like we have more and more to learn about understanding the people next to us, and to examine the things we're constantly writing off and not taking a deeper look at. Hillbilly Elegy is also an interesting read about a part of our culture in America that tends to bleed through many aspects of our country. If you read either, I'd love to know your thoughts! Check out the recent commentary article here.